How to react when reading an email informing you’ve been chosen as a nuunbassador: text everyone in all caps. Thanks @nuunhydration, ur rad! So let me tell you. 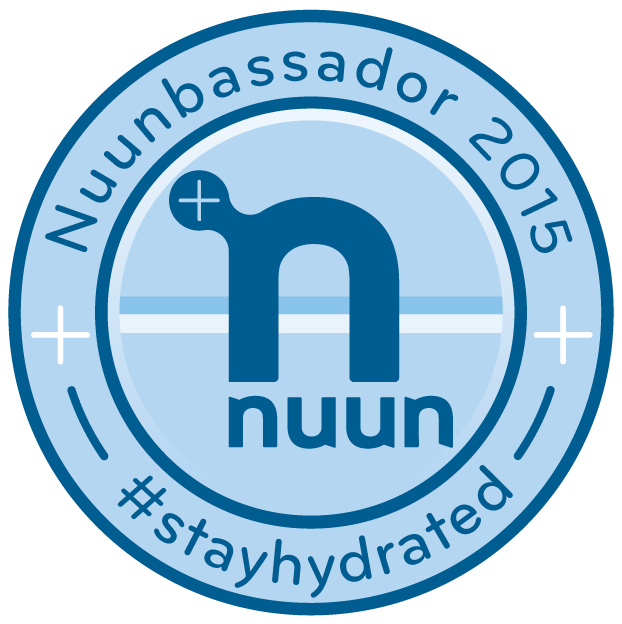 Basically I’m a product ambassador for my favorite (and only; my blood runs true to Nuun and no one else) hydration company. Nuun is all about empowering and connecting athletes of all levels and they’re really passionate about it. Aside form the company being wonderful, their product also rocks. (They have a lot going for them.) Nuun is actually how I found my favorite running blogs (Once Upon a Lime and Sweat Once a Day). Now I don’t want to speak for Nuun but I will say that in my application I made it clear that I am not the fastest nor the most experienced runner out there. But what I do have is a love for spreading running to other people (hello informal run group at school, I’m looking at you). Plus I have some major things on the horizon (but that’s a post that’ll go up in about 10 days). So, here I am. 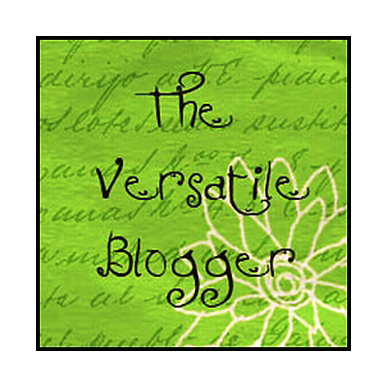 And now I get to post this snazzy sticker on my blog. BOOYAH. And as far as an actual running update, just know that right now I can barely speak because a bad cold took my voice almost completely. Still running today (even if it’s only 1.6 miles or so). 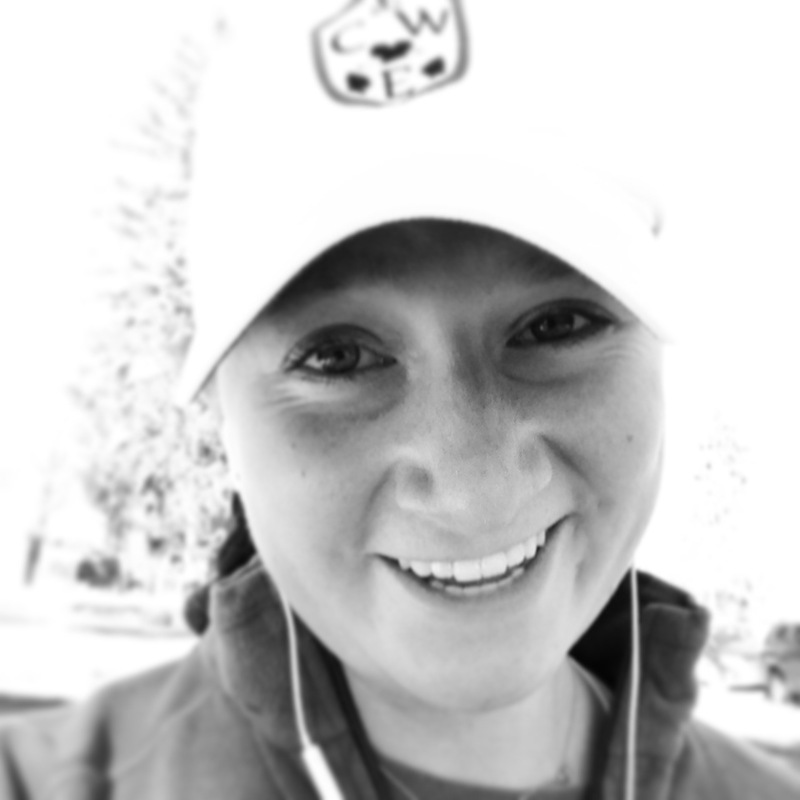 This entry was posted in Uncategorized and tagged nuun, Nuun Ambassador, Nuunbassador. Bookmark the permalink. I'm chasing the best run ever and I don't want to stop. Looking for something? I can help! OUC Half Marathon Re… on 36 hours out.